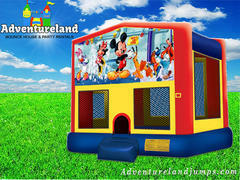 Mickey Park Bounce House| AdventurelandJumps.com Elk Grove CA. 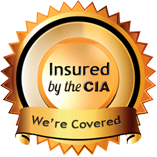 The Mickey Mouse Bounce House is one of our most popular bounce house rentals. 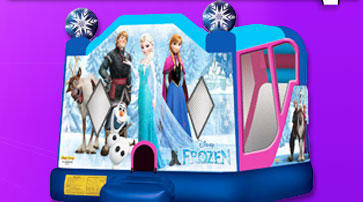 This bouncer features large colorful clear graphics of Mickey and his friends. 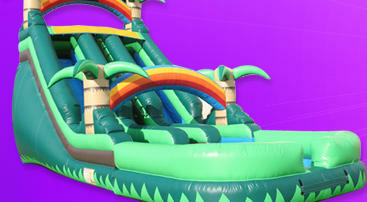 Checkout the large 15ft x 15ft bounce area that makes room for all your guests. There's also an inflatable ramp at the entrance, for your children's safety. Large netted vent windows give a 360 degree view of activities inside for parents, and keeps things cool for the kids.